Remember playing 7-a-side as a child and basing your player judgement solely on football boot choice of the opposition players, well I still do that and I’m 21. 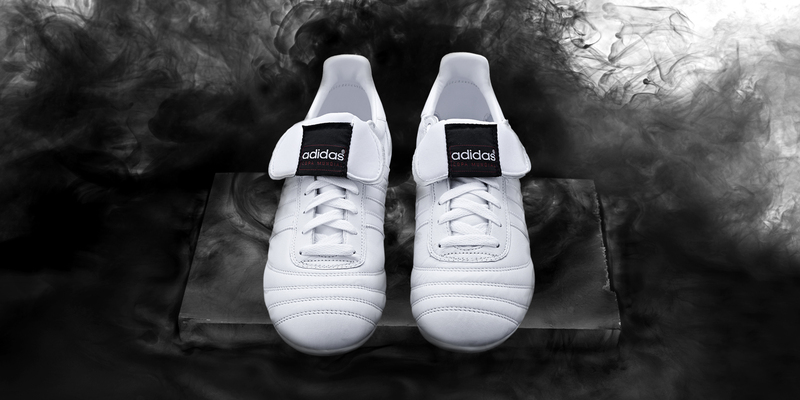 Well now you can actually be that player everyone thinks is really good, now that adidas have reissued the iconic Copa Mundials in a ridiculously good looking all black and all white. The Copa Mundial was released back in 1982 and is the best selling football boot in history being worn by greats such as; Beckenbaeur, Zico, Platini and me. 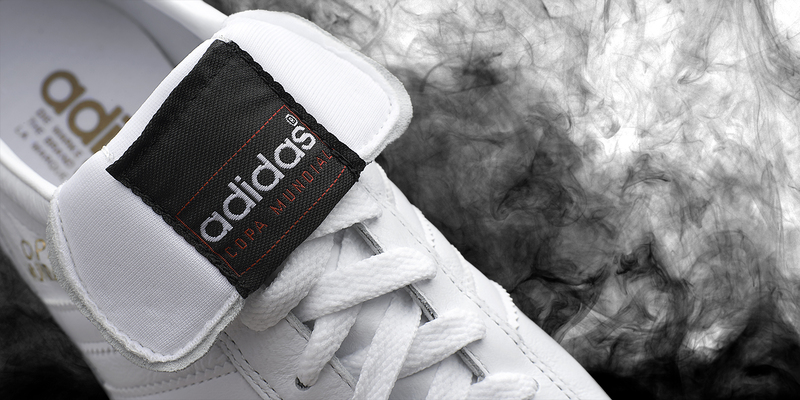 Made from K-leather, the Copa Mundial offer stability and durability with the addition of extra leather added to the heel. 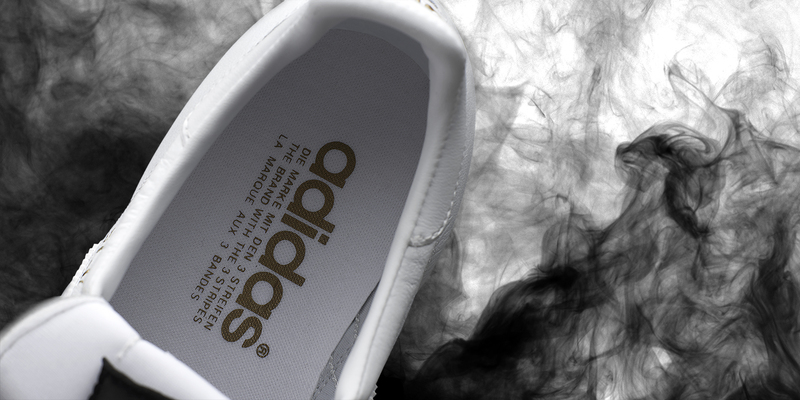 They’re made in Germany too, close the the adidas HQ, and we all like that being made close-by stuff, don’t we? For me, the Copa Mundial is the greatest football boot on earth. 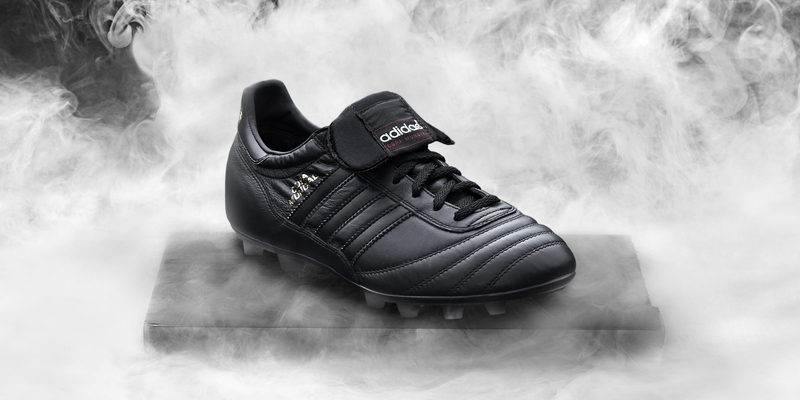 If someone asks me what boots they should get, there is only one answer; Copa’s. 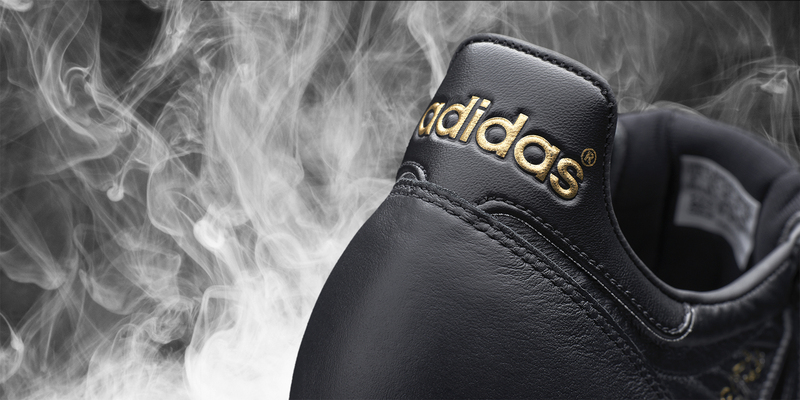 The Mundial’s silhouette is an aesthetic classic and the only boot I’ve bought twice, not because they broke, because I left them in a dugout the other side of Leeds. Coming in two colours means that if you’re the flash one, who puts 4 inch of tape around his shinpad and wears bright boots, it means you can also have the luxury of owning these boots. 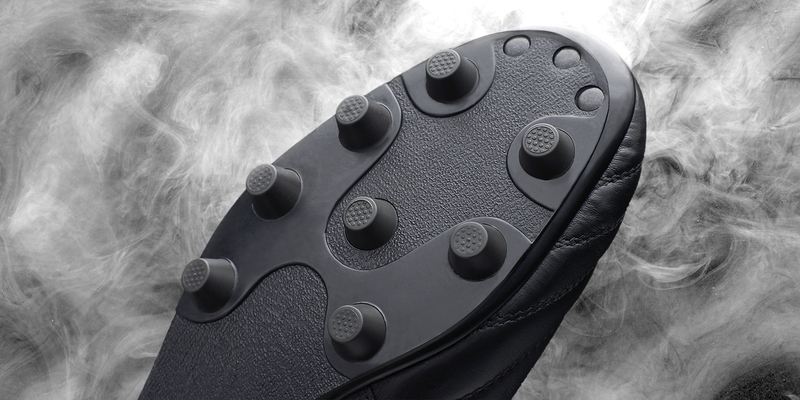 To coincide with the release of the black and whiteout Predator Instinct and F50, these are exclusively available from Pro Direct Soccer or adidas. Buy them, they are no doubt the best football boots to date.